Our Surveillance Cameras Keep an Eye on Everything You Value! IP CCTV camera and Network Recording devices are now the ‘next generation’ in CCTV technology delivering increased flexibility, performance and the ability to provide high level interconnection with other security systems to deliver a seamless security solution. Robuck Security can design, install, service and maintain a wide range of surveillance cameras and recording solutions, including wireless infrastructure solutions where cabling is not available or not cost-effective. Our tailored solutions will meet your needs now as well as giving flexibility into future expansion that will tick all the boxes, whether you are a small commercial premise, large multi-site organisation or anything in between. Defend your business against shoplifting and dishonest employees. Monitor merchandise and business processes. Can also be used as a management tool to enhance company performance and health and safety. By monitoring production processes and quality control, employers are able to identify staffing needs and maintain consistent customer service. Keep an eye on things even when you are out and about. CCTV security cameras allow you to monitor your chosen area and Network Video Recording makes it easy to retrieve high-quality footage upon demand. 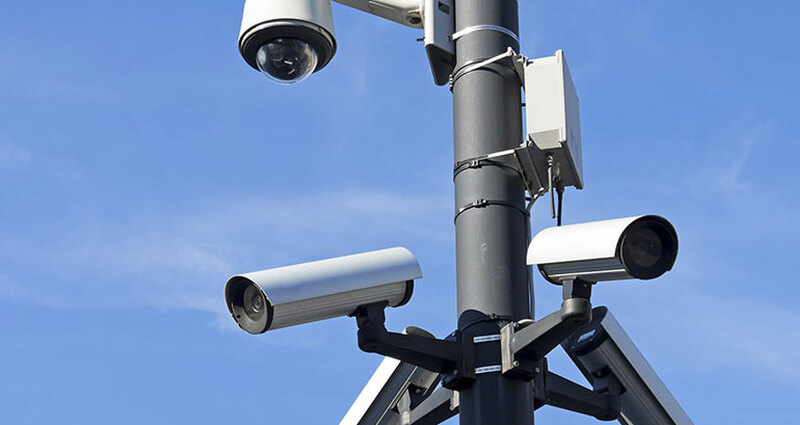 Robuck Security specialise in selecting and designing CCTV Surveillance plans and systems for Government, Corporate, Industrial Premises and Private Residences.